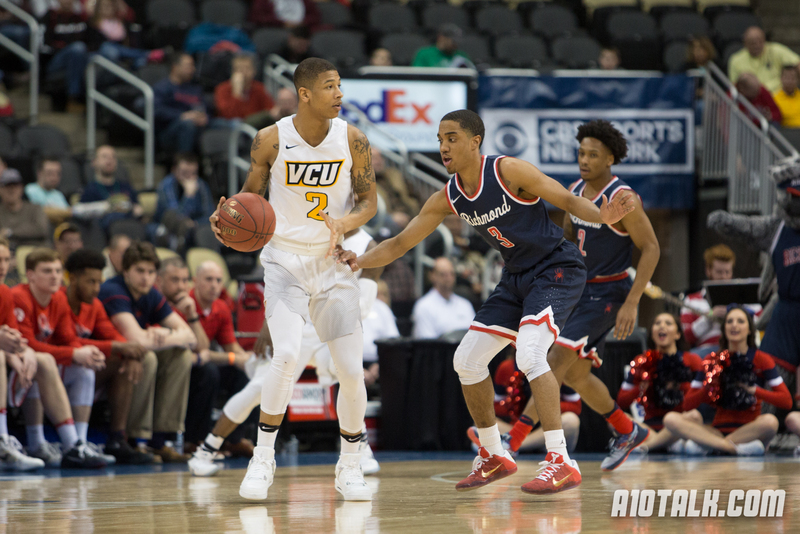 Rising sophomore Samir Doughty announced on Wednesday that he’d be transferring from VCU, effective immediately. This news comes as somewhat of a shock to Ram fans; Doughty saw plenty of court time his freshman year and was expected to be in impact player under Rhodes in 2017-18. As one of the better passers and defenders in the league, Doughty had the potential to be an all-conference player in a few seasons. VCU still has 2 scholarship spots to fill before the start of next season, and Rhoades has the potential to bring in some serious talent. Doughty will be missed, as he was one of the better freshmen in the A-10 next season, but the Rams should be able to find enough talent to be successful regardless.